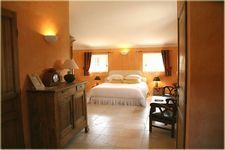 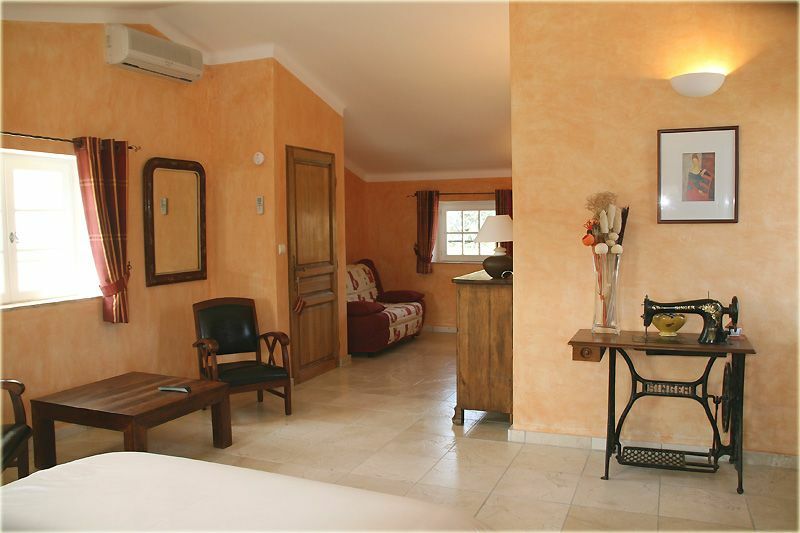 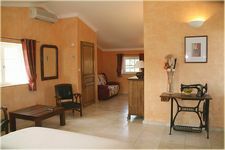 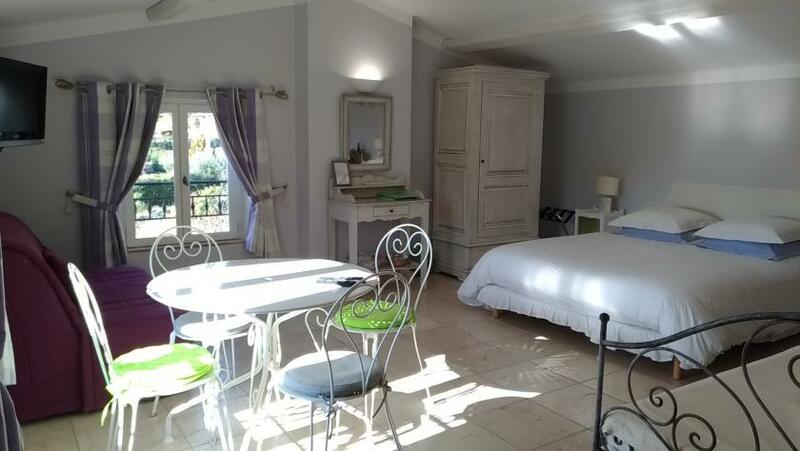 L'Escale Provençale offers you 3 guest rooms, very spacious, air conditioned, with TV, wifi, sitting area, fridge, kettle, king size bed, bathroom and toilet. 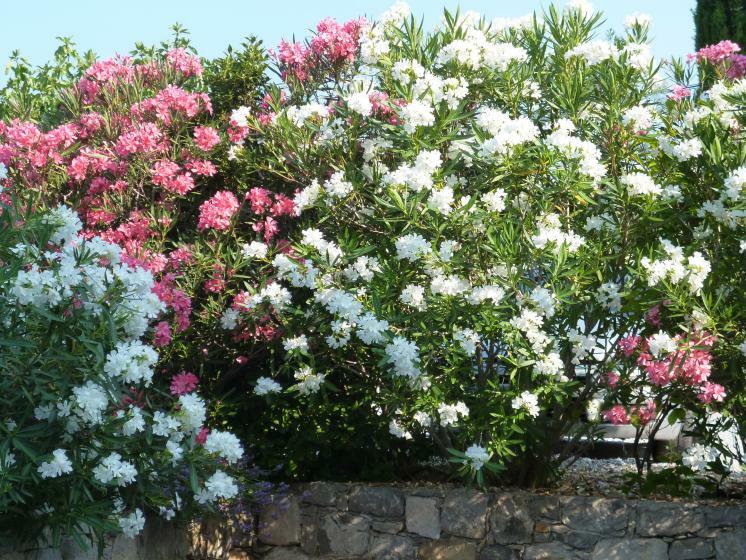 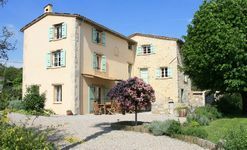 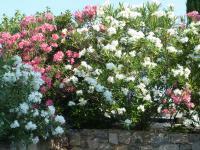 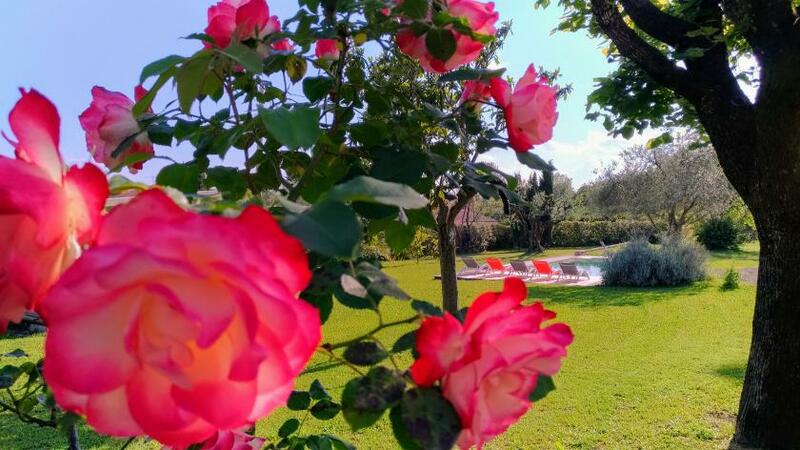 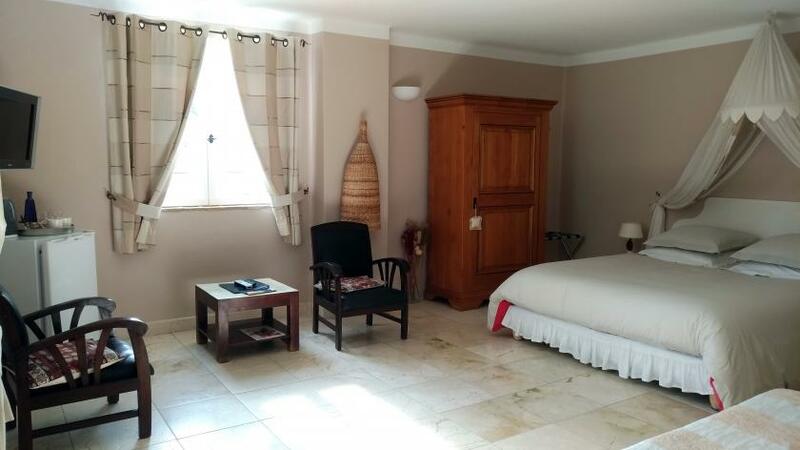 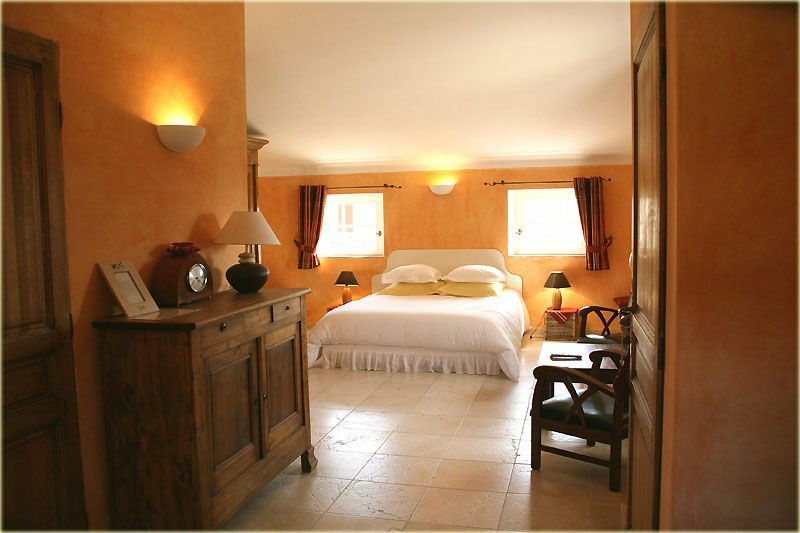 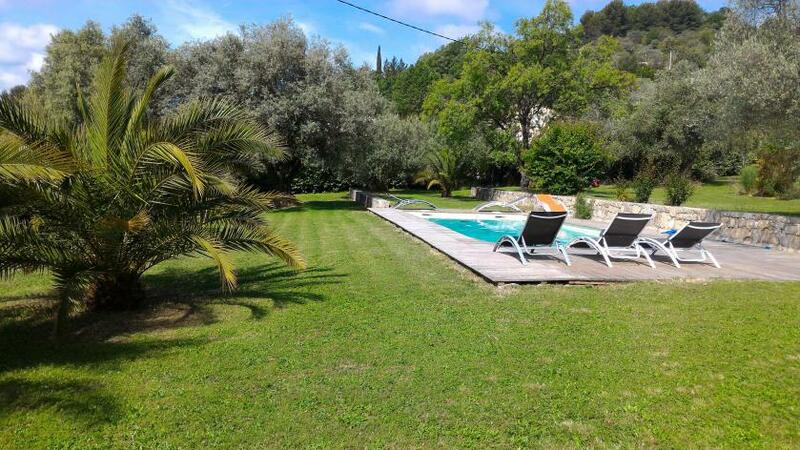 Located 5 minutes from the Golf Course of Domaine de Terre Blanche, half an hour from the coast and Grasse, BnB l'Escale Provençale is the starting point for many excursions to visit the major tourist attractions of the region. 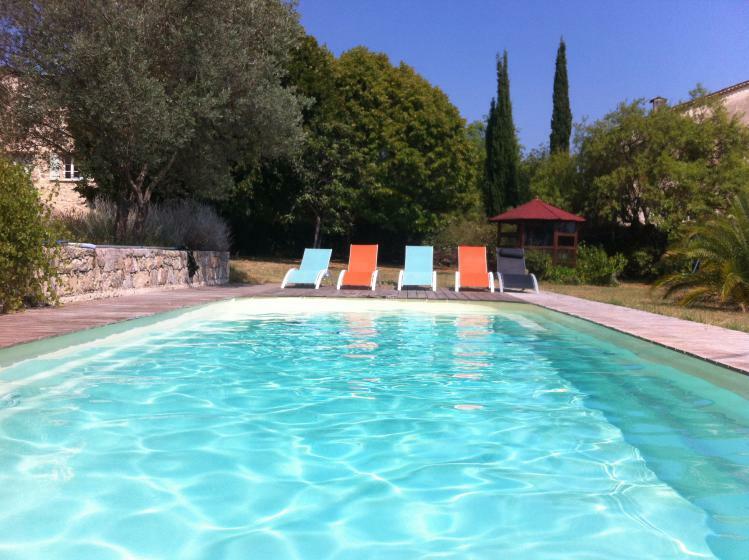 Book your Spa day (Domaine de Terre Blanche) 4 km from here in a privileged setting and then enjoy your stay at the Escale Provençale in a friendly setting.